Tim has over 10 years’ experience in the design, development, and deployment of Windows infrastructure technologies. His experience also includes the high-level design of complex thin client and server-based computing environments. He is highly fluent in all aspects of Windows and Citrix infrastructure technologies. 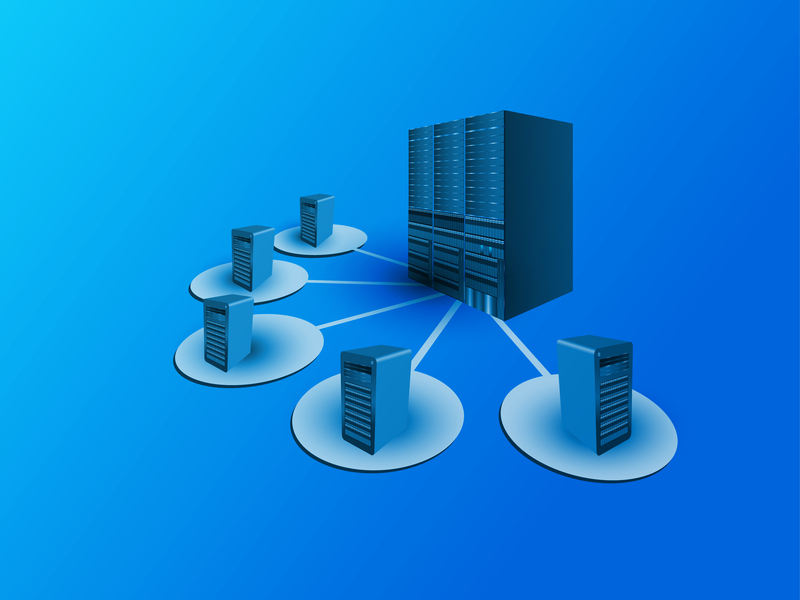 Global Server Load Balancing (GSLB) is a feature of NetScaler that provides for disaster recovery and continuous availability of applications when there are points of failure in a wide area network (WAN). GSLB can balance application loads across data centers by directing client requests to the closest or best-performing data center, or in the case of an outage, any surviving data center. In a typical GSLB deployment, proximity-based load balancing methods are used to determine the location of the client a... read more. One of the most important responsibilities for a Citrix Administrator is to maintain the health of Citrix Virtual Desktop Agents (VDA). Registration and session launch issues can lead to unavailable desktops, disconnected sessions, and unusable environments. When virtual desktops are not available, it leads to a loss of employee productivity and incurred costs to the business. To help maintain the health of Citrix VDAs, Citrix now offers a VDA Health Check as part of their Smart Check toolset. Smart Check... read more. As our customers renewed their Citrix licensing this past year, some have seen SD-WAN in their list of available licenses. A question I often get asked is what is this SD-WAN license and how did I use it? 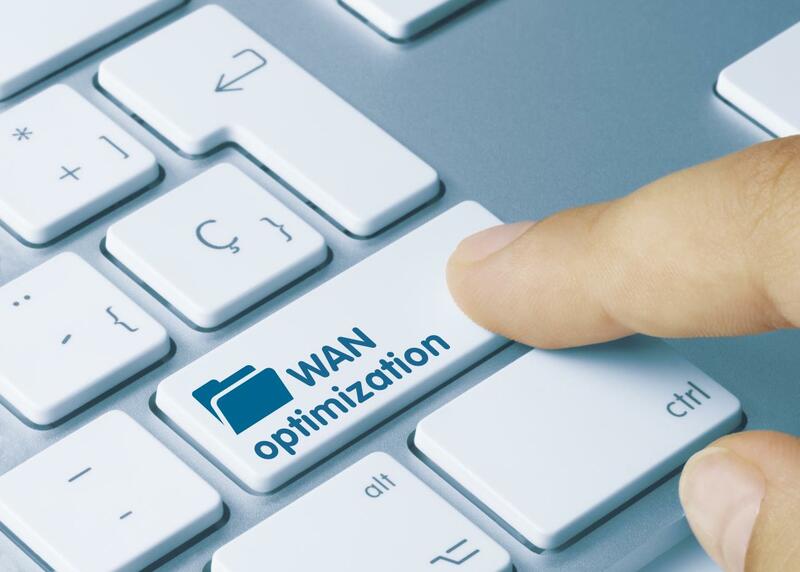 There are two components to Citrix NetScaler SD-WAN: WAN Optimization and Virtual WAN. 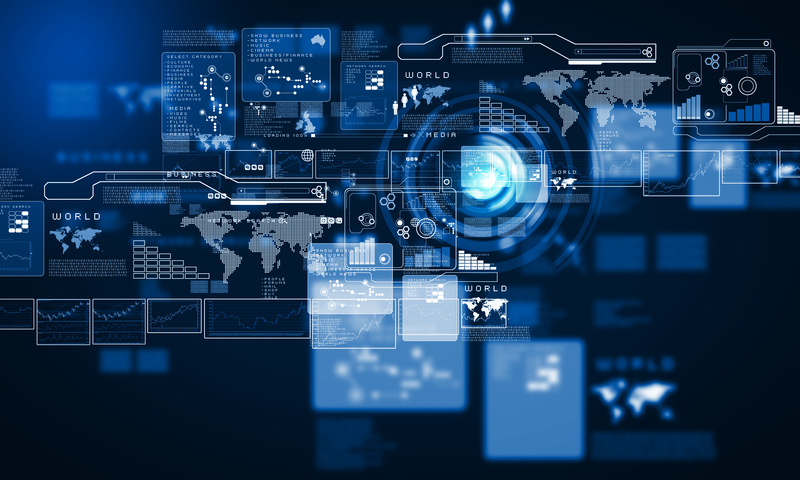 WAN Optimization has been a part of the Citrix product portfolio for years, since the acquisition of Orbital Data in 2006. It is basically a network optimization device that provides QoS functionality. The tec... read more. Starting with Presentation Server 4.5, Citrix introduced a feature called Proximity Printing. This feature allows an administrator to control the assignment of network printers based on a user’s location using a combination of session printer policies and filters, e.g., mapping a network printer based on a client IP address, or a range of client IP addresses. With XenApp 6 and later versions, the client IP address filter changed, and the option to enter an IP address range was removed. The only option wi... read more. Maintaining a Citrix environment with the latest Microsoft and Citrix hotfixes is critical to the health of every environment. However, keeping up-to-date with all of the recommended hotfixes can be a time-consuming process for administrators. The good news is Citrix maintains several support articles that provide recommended hotfixes for various Citrix products. Updated articles are posted when new Citrix and Microsoft hotfixes become available. I highly recommend that every Citrix administrator reads t... read more. Don't Forget to Check the Batteries on Your Citrix XenApp Servers! Most disk array controllers on servers include a piece of RAM that can be utilized to temporarily buffer data being written to or read from disk. Since access to RAM is significantly faster than disk access, this cache can enhance overall server performance. With respect to Citrix XenApp servers, improved server performance can lead to much higher user density per server. Unlike writing to disk, writing to RAM is volatile, which means it needs power to maintain the stored information. Array controllers u... read more. In Citrix Provisioning Services, there are two options for creating virtual disks: fixed and dynamic. When both of these disks are created, you set the maximum size up front that will appear in the guest virtual machine. The difference between them is the amount of space allocated up front. With a fixed disk, all of the space is allocated up front. When a dynamic disk is created, only a small amount of space is created up front. The size of the dynamic disk increases over time as you begin to use more space... read more.